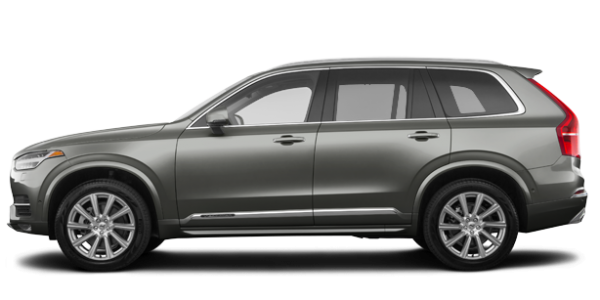 Part of our emphasis on great customer service includes answering all of your questions. 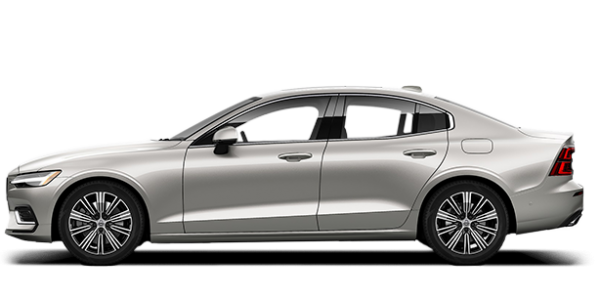 Drop us a line about questions, concerns, and more! 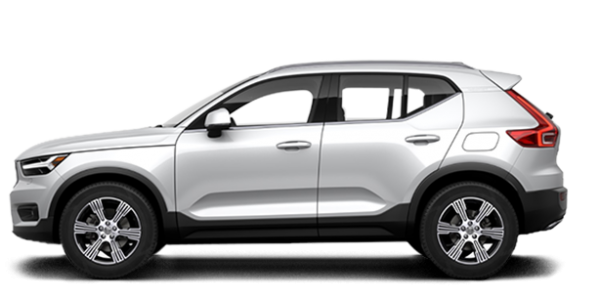 Book a service appointment with one of our specialists and see just how much our team are experts at their job! 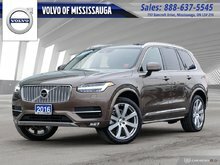 Volvo of Mississauga is your trusted dealership for the purchase or maintenance of your Volvo vehicle in Mississauga and the Greater Toronto Area. 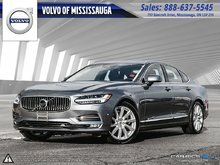 At Volvo of Mississauga, you will find a dedicated level of service and commitment, and you will quickly notice that everything is in place to ensure your complete satisfaction. 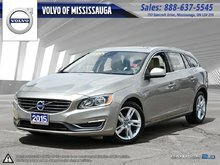 Come in today and let us go above and beyond your expectations. 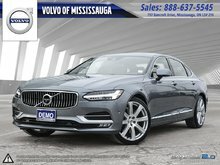 Not only do we have the entire lineup of new Volvo vehicles in stock and ready to go, but we also have plenty of certified pre-owned Volvo vehicles, detailing and body shop services, genuine parts and accessories, and quality maintenance services. 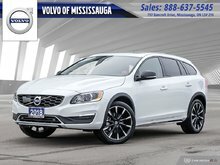 Your next Volvo vehicle is at Volvo of Mississauga. 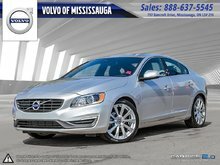 We have a wide range of new and pre-owned vehicles for every need and lifestyle. 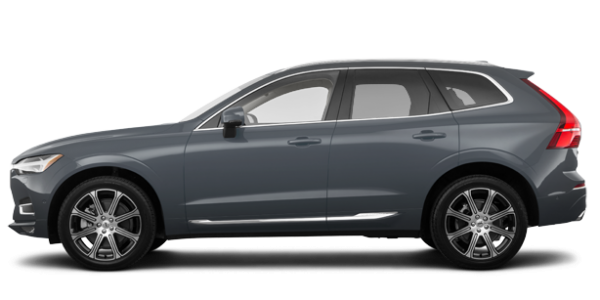 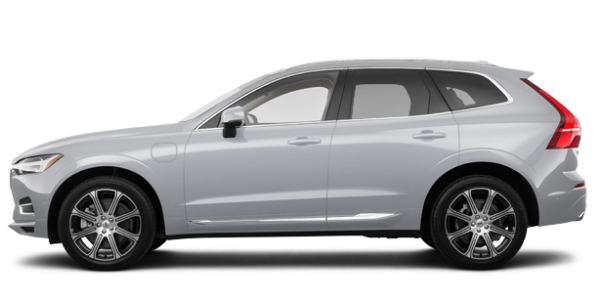 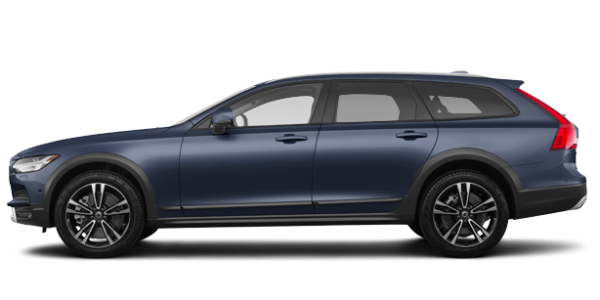 The Volvo lineup has been completely redesigned in recent years and now features one of the most modern luxury vehicles on sale today. 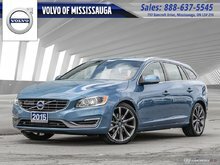 Come to Volvo of Mississauga and check out the brand new Volvo S60 and its wagon counterpart, the Volvo V60. 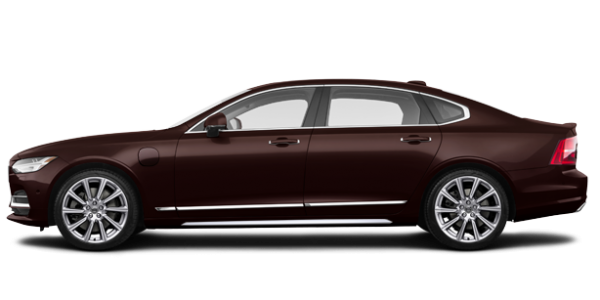 We also have plenty of new Volvo S90 and V90 models in stock. 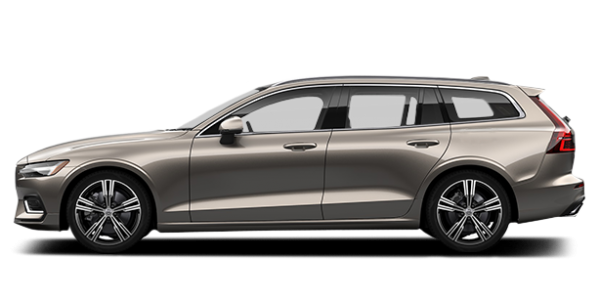 Featuring the latest safety and connectivity technologies, the new Volvo sedans and wagons will meet all your expectations for what a premium vehicle needs to be. 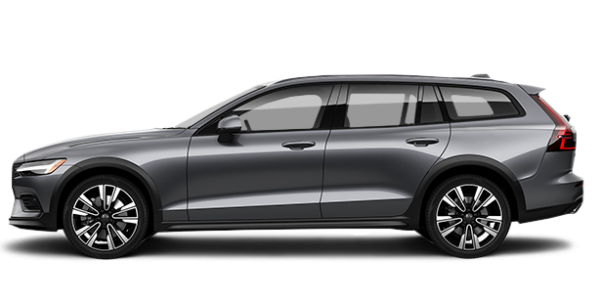 We also have the new Volvo XC40 entry-level sport utility vehicle, the redesigned Volvo XC60, and the refined Volvo XC90 mid-size luxury SUV. 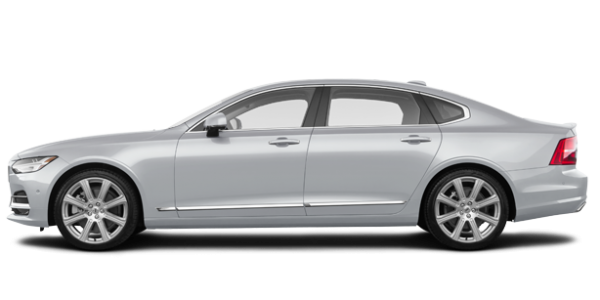 Come in today and discover the all-new Volvo lineup. 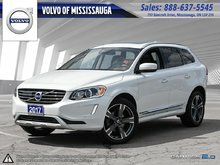 If you prefer a pre-owned vehicle, we can help you at Volvo of Mississauga. 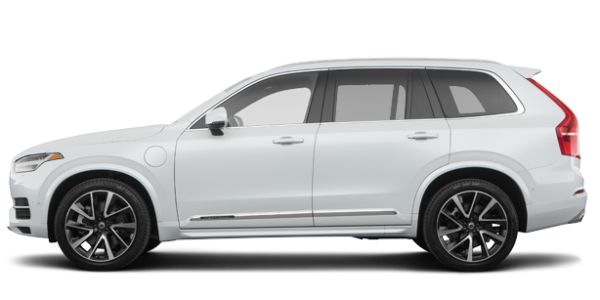 We will answer all of your questions and provide you with a wide range of pre-owned luxury vehicles that have all been inspected and certified by our team of technicians. 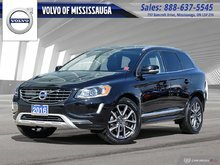 At Volvo of Mississauga, we will help make sure your Volvo remains in perfect condition. 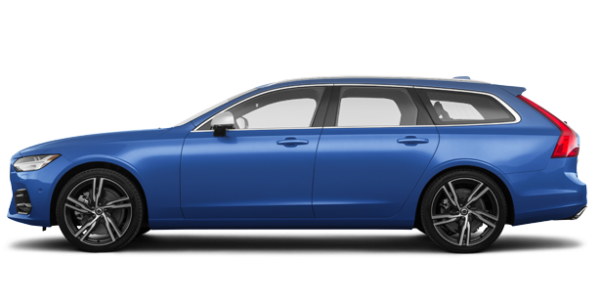 Our team of dedicated experts know current and previous-generation Volvo models like the back of their hand, and they will make sure that it drives perfectly. 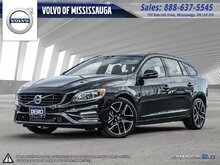 We also have a wide range of other services to offer our clients, including genuine Volvo accessories, detailing, seasonal tires, and more. 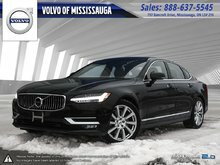 Come in to Volvo of Mississauga to learn more about our services, vehicles, and products today.